Home Remedies For Grey Hair To Prevent Premature Greying! While examining yourself in the mirror, you notice that some of your hairs have turned grey in colour. That is not the moment of joy or scream, but a matter of concern for yourself. You are still not ‘of that age’ and your hair are actually turning old and white. 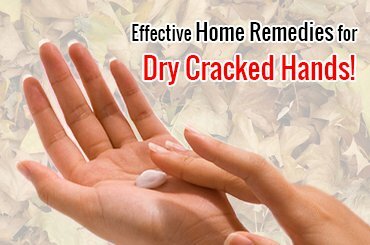 This is known as premature greying of hair and it needs considerable care and home remedies for grey hair. If you think that the next step would be to step into an expensive salon for a hair colouring treatment, then you are on the wrong track. We can prevent premature greying by proper hair care. We will move towards the hair care aspect, home remedies for grey hair and guide you with amazing hair packs. But before that, let us go through the reasons for premature greying of hair. Premature greying takes place due to genetic or hereditary reasons. If any of your parent or grandparent has experienced premature greying, then you are likely to pick up their tendency unknowingly. People having insufficient melanin may also experience greying at an early age. They may also face various skin issues due to lack of melanin. If your diet does not consist of Vitamin B content, then you might suffer from premature greying of hair. 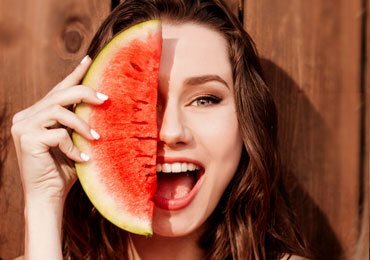 Lack of nutritious diet results in various skin and hair disorders. In case you have been using chemical hair products since a long time, then it will adversely affect the colour of your hair. These products are comprised of hazardous chemicals that hamper our hair texture. Similarly, continuous use of shampoos is also harmful for hair. The hair loses its original colour after prolonged usage of these shampoos. Heat is also one of the reasons for premature greying. This can be internally or externally. If a person’s body is comprised of considerable heat due to consumption of spicy, hot food or other factors, then his hair may become grey. If a person constantly goes out in the sun, then the sun rays also damage hair colour. Women try different hair styles, rebonding, straightening and curls to enhance the look of their hair. However, the machines, gels, creams used during the treatments may cause premature greying of hair. Stress is an unbeatable reason for premature greying. We have often heard this. This is because stress leads to lack of sleep or disturbed sleep at nights. Yes, age is the primary determinant for greying. When we cross 30, we can notice rising number of grey hairs. We cannot overcome this factor by any way. When we age, the capacity of hair follicles to produce melanin decreases, resulting into grey hair. Though some people are lucky to have black, shiny hair even after crossing 30’s and 40’s, rest of us are under a constant feeling of worry when we spot grey hair on our head. Though we cannot reduce grey hairs in an instant, we can adopt certain lifestyle decisions to delay premature greying of hair. We constantly try to add beauty to our hair by using artificial shampoos and conditioners. This is the effect of watching appealing advertisements on television. These products contain lesser quantity of natural ingredients and more of harsh chemicals. Hence, it is advisable to avoid use of such products. Even colouring agents for hair must be chosen carefully. When we say colouring hair, we are reminded of hair colours of different brands. We have a wide variety of colours that look extremely beautiful on one’s hair. But these colours are harmful as they are loaded with harmful chemicals. We can use natural ingredients such as henna leaves to colour our hair. Henna will not only dye our hair but also nourish it adequately. Your hair needs more care and affection when you go out in the sun. Exposure to harmful UV rays of the sun lead to hair loss and greying. Hence, protect your head with a wide hat, cap or an umbrella. You may also cover your hair with a scarf or a stole. Your hair needs nourishment from natural ingredients available at home such as rice water, beetroot juice, neem leaf juice, curry leaves, and various power-packed hair packs. 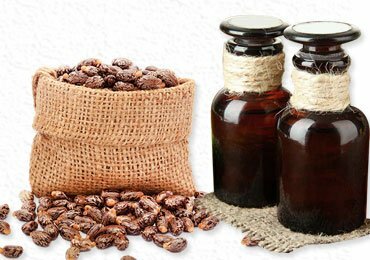 Always massage your hair with essential oils such as coconut, olive, almond and other oils twice or thrice a week. Do not keep your hair and scalp dry for a long time. 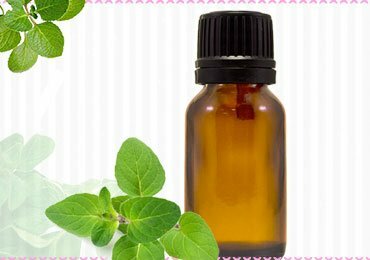 Prepare hair packs out of amla, neem, holy basil and other natural ingredients and apply them regularly. This sounds true as your hair texture and colour depends on the kind of diet you consume on a daily basis. Hence, fill our plate with fresh vegetables, salads, coconuts, almonds, nuts, seeds, and all nutritious food. Eat whole grains, pulses, sprouts to keep your hair healthy. Your diet must be rich in all nutrients such as iron, iodine, minerals such as copper, Vitamins such as A, B and C.
Treat yourself! Pamper yourself! De-stress yourself! You have been going through lot of stress during the whole week. Hence, adopt relaxation techniques such as yoga and meditation on a daily basis. Perform exercises twice or thrice a week. If all these tips are followed, then premature greying can be avoided to a large extent. Now, let’s see home remedies for grey hair. 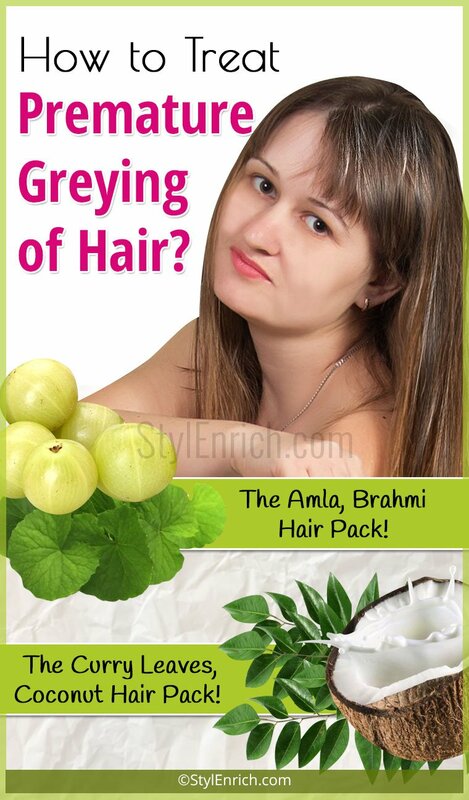 Amla (Indian gooseberry) is extremely beneficial for maintaining hair colour. Similarly, neem leaves, beetroot juice, and essential oils are the best home remedies for grey hair. Mix coconut oil, amla juice or oil and few dashes of lemon juice into it. Massage hair using this mixture once or twice a week. Grind brahmi leaves in the mixer. If possible, add tulsi leaves in it. Take 3 tablespoons of amla powder and almond powder. For mixing the ingredients, add sufficient quantity of coconut milk or coconut oil into it. Make it a thick paste and apply on the scalp and hair roots for 30 minutes. Wash it off with a good shampoo. Repeat this process at least once a week. Mix equal quantities of amla juice, aloe vera juice, beetroot juice and neem juice. 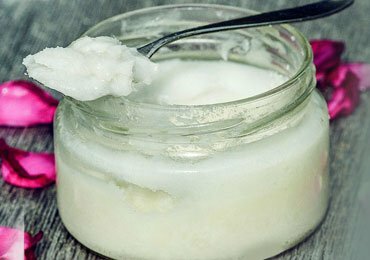 Massage your scalp, hair roots and hair tips with this mixture for 30 minutes. Wash off the solution with an herbal shampoo. 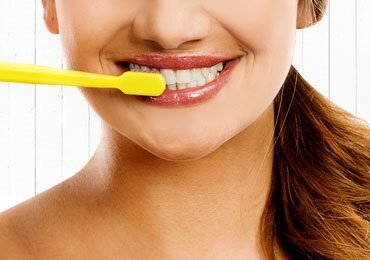 It is advisable to apply this solution once or twice a week for better results. Grind curry leaves in a mixer. Add coconut milk to it and form a thick past. Add a spoon of amla powder and almond powder to it. Apply this paste by first massaging with it on hair and scalp. Wash it off after leaving it for 30 minutes. Repeat this process once a week. Thus, colouring hair is not the only solution to get rid of or prevent premature greying of hair. You need to adhere to a strict hair care regime by eating a balance diet and avoiding chemicals. Treat your hair with nature’s magic by applying the above home remedies for grey hair, hair solutions and packs. Be natural to retain the natural black colour of hair. 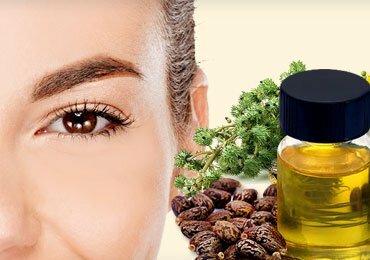 Detailed Guide on How to Use Castor Oil for Eyebrows Growth!